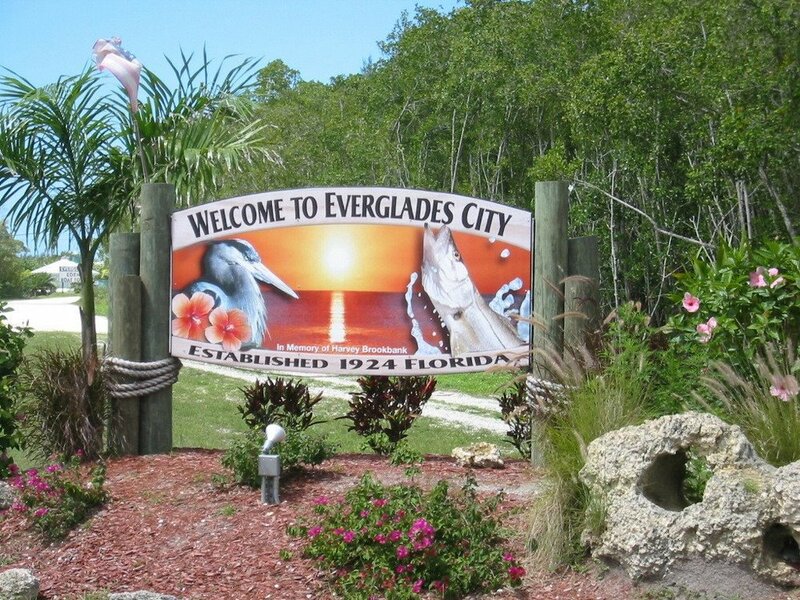 Welcome to the official website of Everglades City. While we rebuild our unique little town, this website will be aimed mainly for resident and business recovery. 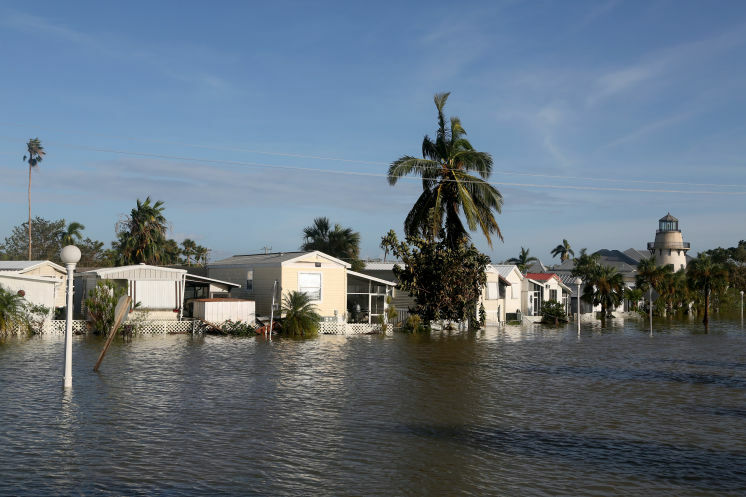 It will take years for Everglades City and nearby areas to fully recover from Hurricane Irma’s floods, which made landfall on Sunday, September 10, 2017 . Mayor Grimm estimated that as many as three-quarters of the area’s buildings — many of which were uninsured — were flooded by up to three or 4 feet of water. Hundreds of residents likely will be displaced. Many will lose their homes. We need to focus on re-building for those that lost homes. Flood surge from Donna and Irma have proven that re-building needs to focus on elevated homes. Do you know an organization or company that is willing to help us design affordable housing on stilts? Please contact Tony Pernas at 305.815.8849. Check-in to see how our recovery is progressing. Several Go Fund Me sites have been established to help residents and organization rebuild. Please search "Everglades City" on the Go Fund Me website for more information.